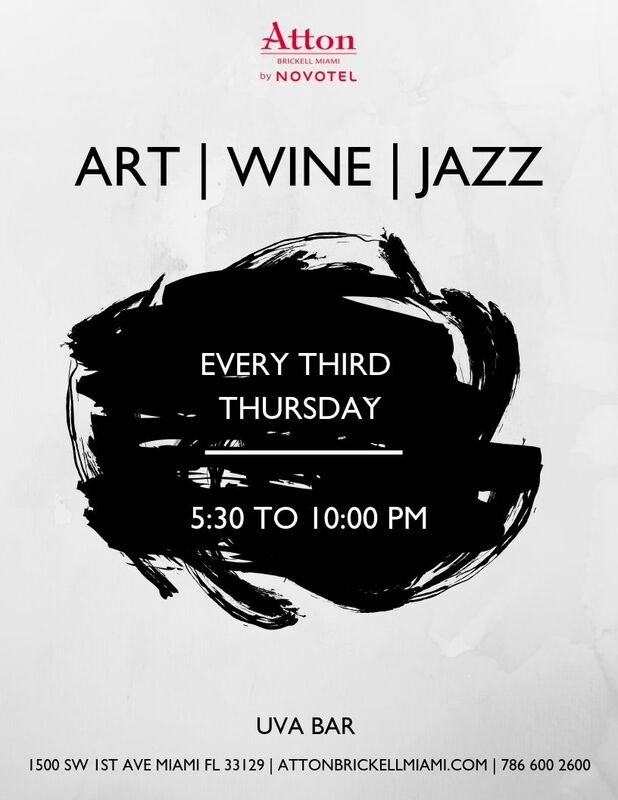 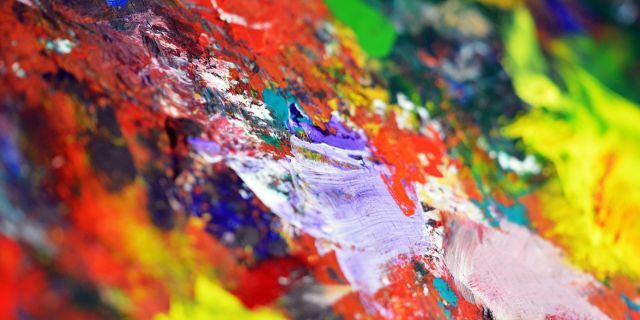 Every third Thursday from 5:30 - 10:00pm, guests and the general public can enjoy contemporary art created by a local Wynwood gallery while swaying to jazz music and sipping on fine wine. 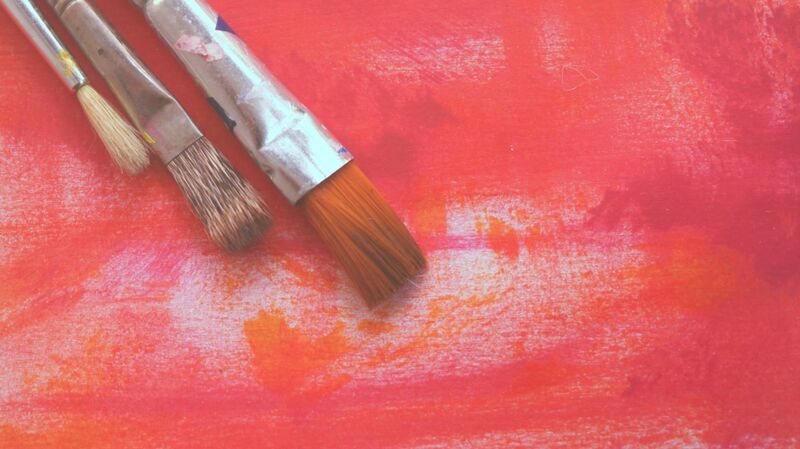 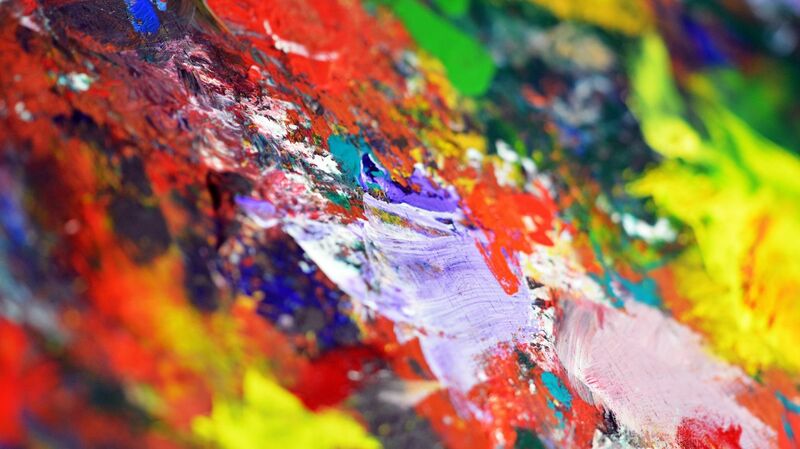 Each week, Miami artists have the opportunity to showcase their most recent or most acclaimed works at our hotel. 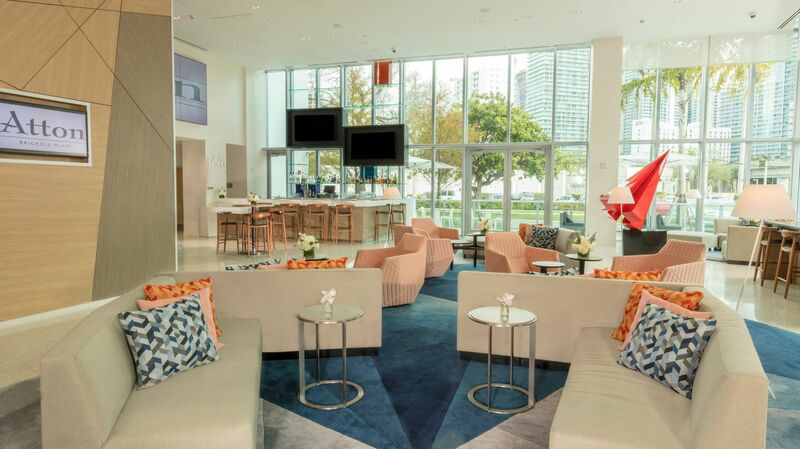 Stop by for few minutes or hang out for the entire event—all are welcome at the newly launched Art, Wine and Jazz Night at Atton Brickell Miami's Uva Bar.